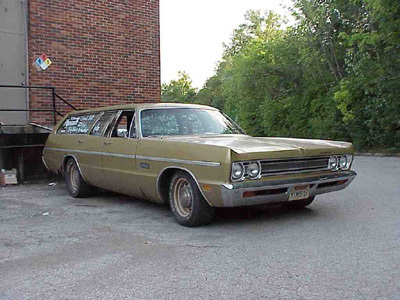 IMCDb.org: 1971 Plymouth Fury Custom Suburban in "Okay S.I.R., 1973-1974"
What's funny is I have a pair of these hanging on my wall (1973-82 US Forces in Germany license plates,they were once on a 1975 Ford LTD 4dr...my parents car? )and I've had to explain to a lot of people who've seen them just what they are,and where they are from? My impression is, that in the USA these oval country-stickers were and are never used. When I spotted cars with these stickers over there, they were all brought by US-GIs from abroad to the USA. Normally they are mandatory (in Europe not any more since the licenseplates in Euro-design), when you travel abroad. But well, except Canada and Mexico there is no realistic possibility for US-drivers to travel to other countries. Those tourist's US-cars, you see here in Europe, mainly have the USA-oval on the back. By "Wing Glasses" are you referring to the vent windows? @Buc84: sorry, you misunderstand me. I don't mean the private cars of US-GIs abroad, I mean the cars running in the USA. Vent Windows,Wing Glasses,Wind Wings....yes,all names for the same thing?? Buc84 wrote Vent Windows,Wing Glasses,Wind Wings....yes,all names for the same thing?? 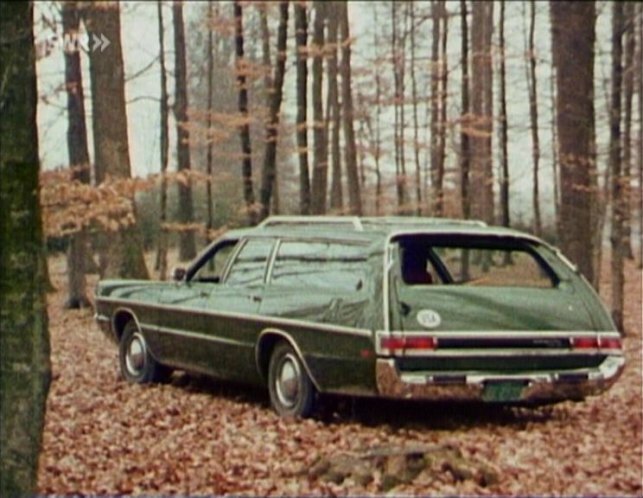 ... and quarterlights. Or quarterlites in US.